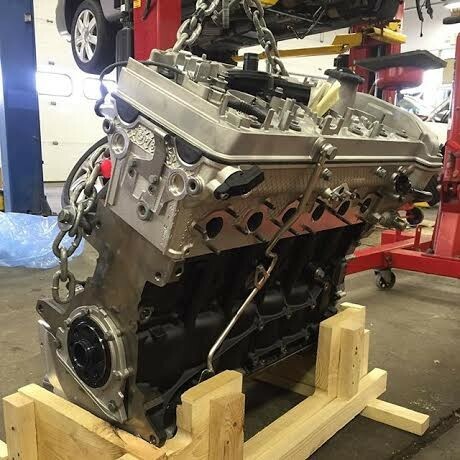 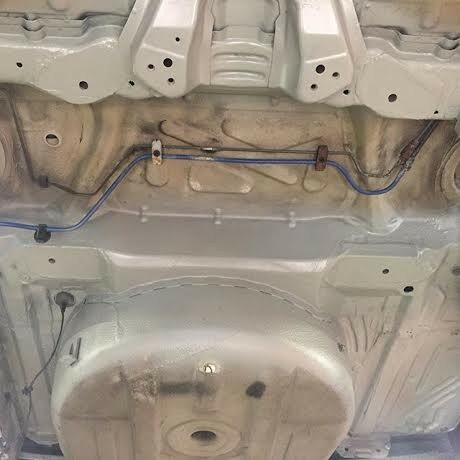 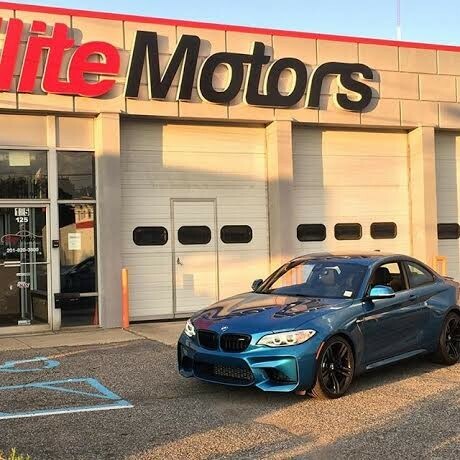 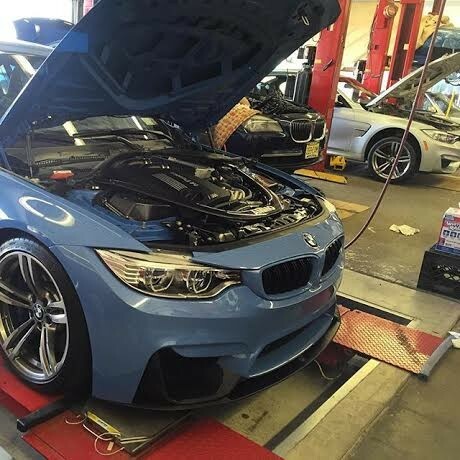 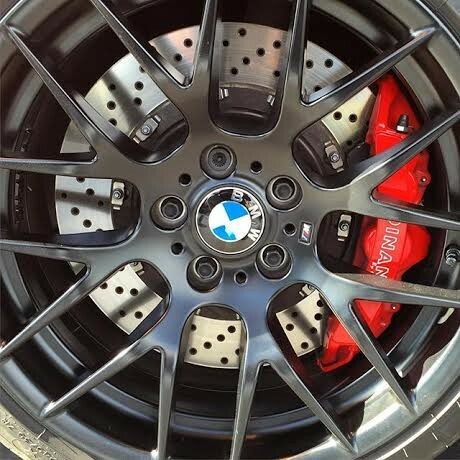 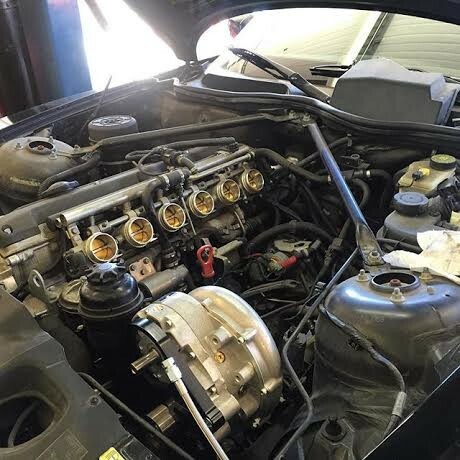 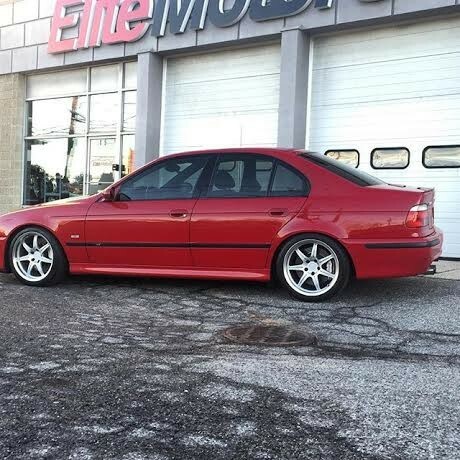 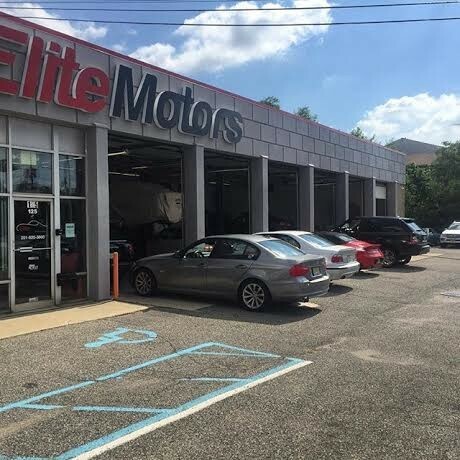 Here at Elite Motors of NJ you will find many of the same tools found at a franchise BMW dealership. 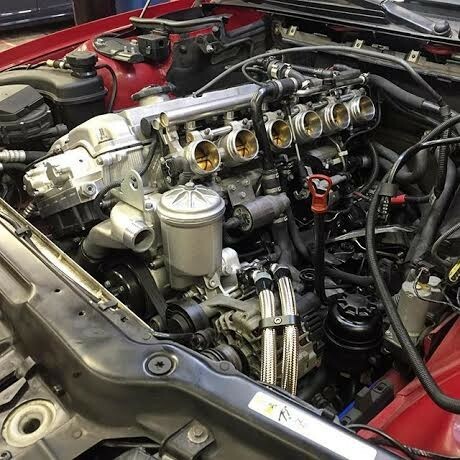 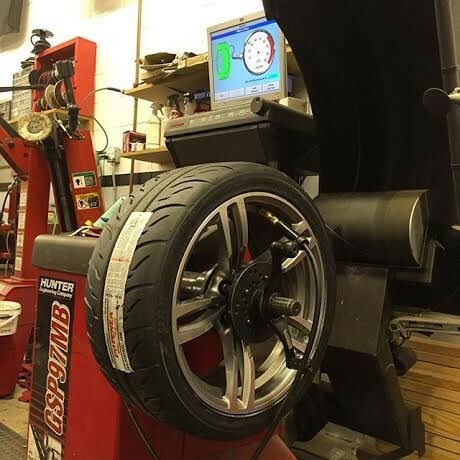 At our facility you will find all the proper equipment needed to perform any task, such as specialized hand tools, factory based software and diagnostic tools. 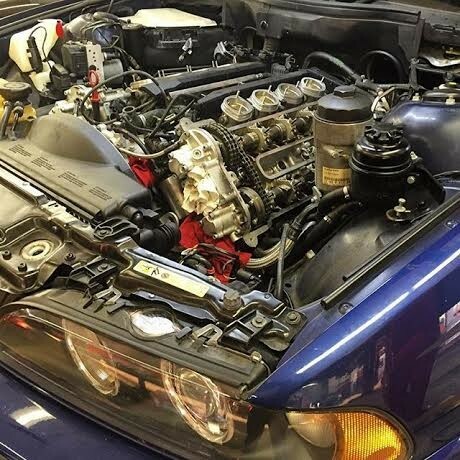 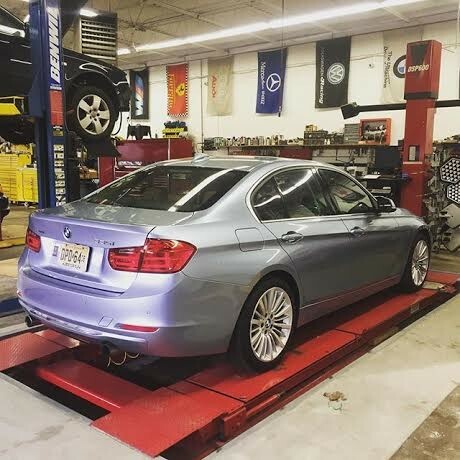 We recently purchased the latest diagnostic scan tool BMW released, known as Isis (or Ista), which is used to perform a number of tasks, some of which include diagnostics and programming. 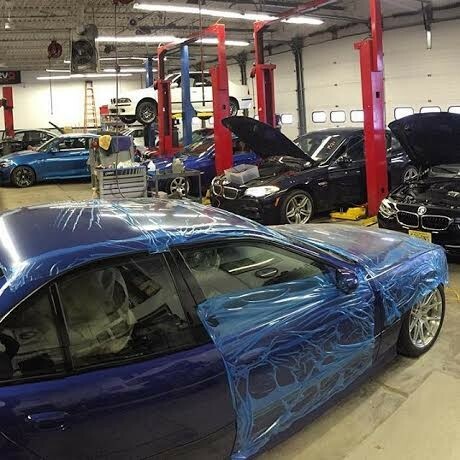 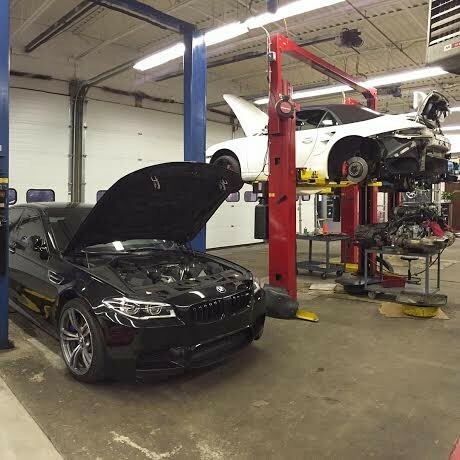 We attend multiple classes a year to get trained/certified on the newest technology BMW offers to help us perform a better repair on your BMW. 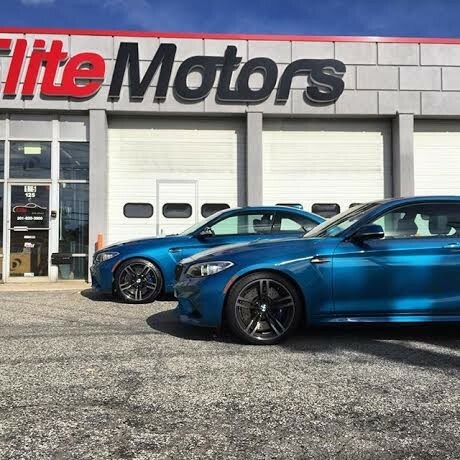 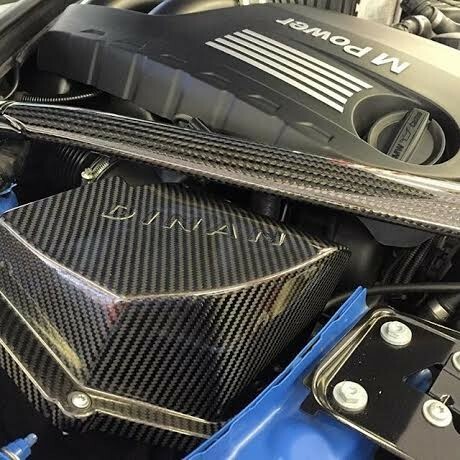 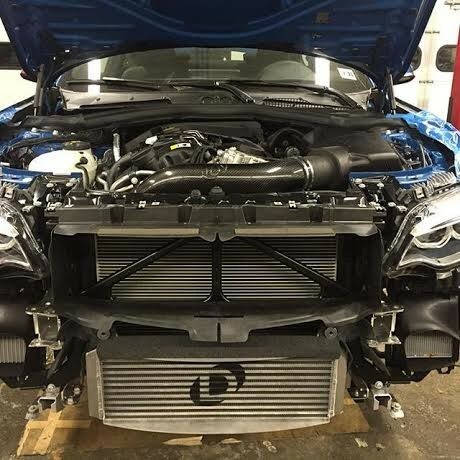 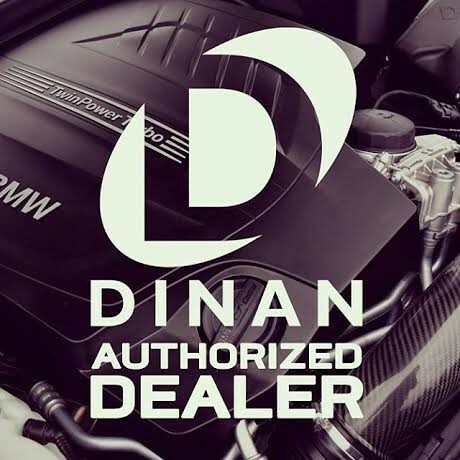 For those looking to push their BMW a bit further than what the factory can offer we work directly with some of the best aftermarket tuners and manufactures in the industry and when combining their product with our experience you will be left with one exceptional vehicle!